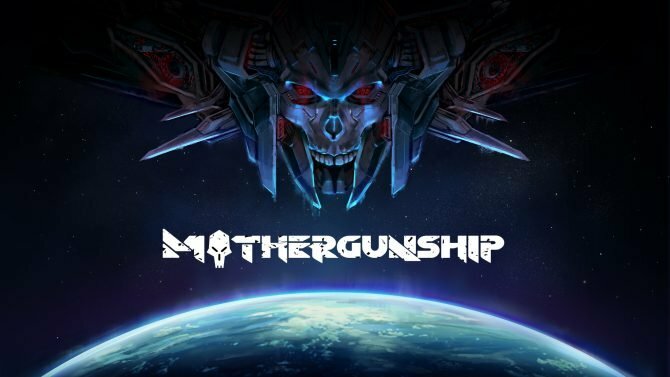 Grip Digital and Terrible Posture Games have released a new trailer for their bullet-hell action game, MotherGunship, coming to PlayStation 4, Xbox One, and PC in 2018. Being a successor to 2014’s Tower of Guns, MotherGunship borrows similar ideas, but improves on everything that fans enjoyed about the FPS bullet-hell. This includes graphics, physics, and tons of new and interesting enemies to face while exploring through the levels. Additionally, the trailer shows a clip of the gun customization system, which is new to the series. Players will be able to build the gun of their dreams from scratch, adding whatever they want at the cost of their character’s speed and perhaps the reload time of the weapon. Sure, it’s possible to build the strongest weapon of all time, but if it can only fire one missile every seven seconds it probably won’t do the player too good in a battle against a horde of enemies. MotherGunship has players explore procedurally generated dungeons as they attempt to find a way to the final boss and save the universe. The game features bullet-hell style gameplay, with the option of power-ups and health upgrades to stay in the fight as long as possible. MotherGunship will be playable at Gamescom Indie Arena and PAX West Indie Megabooth. 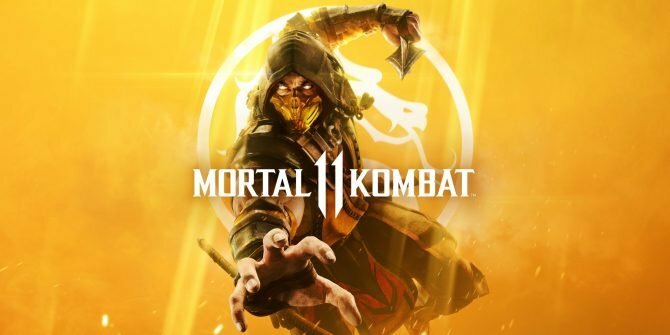 Those attending will be able to get a chance to test out some of the systems shown in the trailer and preview it before the game’s official release.